Denise has been a therapist for more than fifteen years providing individual, family, and couples therapy in various inpatient and outpatient therapeutic settings as well as private practice. 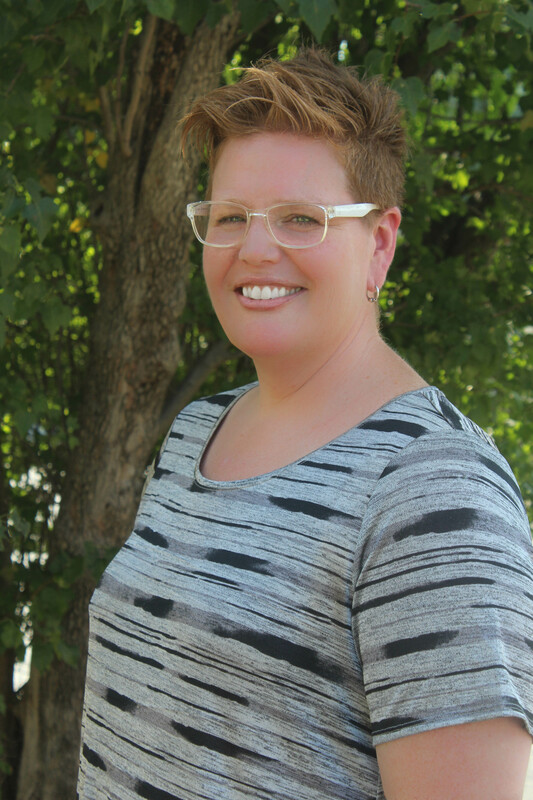 Denise has specialized training in work with couples, transgender and gender non-conforming adolescents and adults, and trauma informed care for intervention with adolescents and adults with a history of complex trauma. She counsels adolescents (age 11 and up) as well as adults and older adults. Denise’s therapeutic style is collaborative, strengths-based, and focused on creating positive, sustainable relationships and emotional health and wellness.